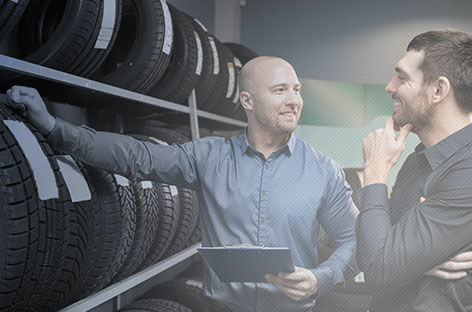 True North Chevrolet Cadillac in North Bay, Ontario is known for its dedication and quality service to customers in all departments, including the Parts Centre. We have a vast inventory of General Motors accessories and manufacturer-approved equipment to accommodate all our customers. With access to the largest tire inventory in Ontario, we provide the most premium quality tire brands to suit all vehicle makes. 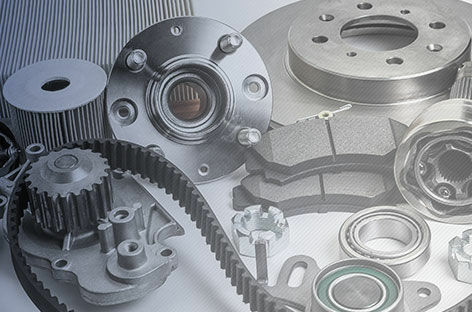 Whether you are in having your vehicle serviced with us, completing your own repairs or buying accessories, our Parts Specialists will ensure you receive the parts your vehicle requires and the service you deserve. We look forward to assisting you today at our store or online Parts Centre. For your convenience, you can reach us directly at 705-472-0700 to speak to one of our friendly and knowledgeable parts experts! You may also reach us online by filling out our Parts Order form and one of our specialists will reach out to you shortly! Or you can stop by and visit us in person at 1370 Seymour Street in North Bay, Ontario. The cost of parts can really add up. Be sure to check out True North Chevrolet's parts specials to discover whether you're eligible for any of our current special offers! 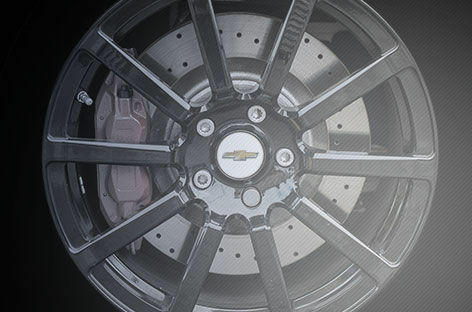 At True North Chevrolet, you can browse, order and buy your tires online through our Tire Store. Once they arrive, they're usually ready for installation by the next business day. With more Chevrolet vehicles on the road every year, how are you supposed to make your vehicle uniquely yours? Our Accessible Accessories tool makes it easy. Browse our catalogue today!